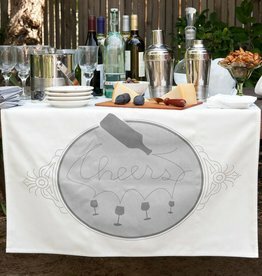 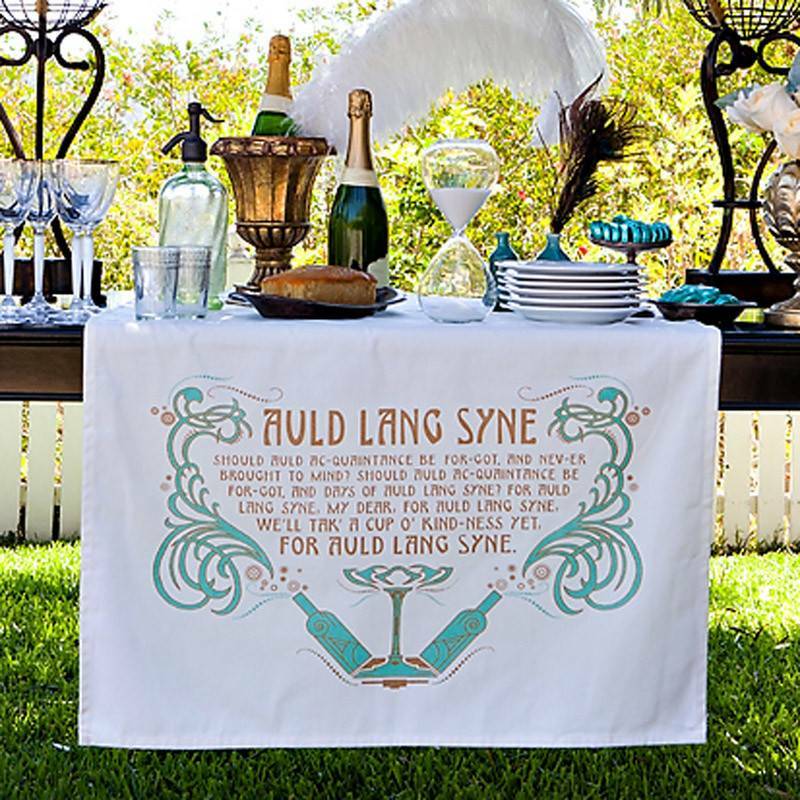 Set the tone at your next gathering by dressing your table with an elegant, yet whimsical, themed banner. 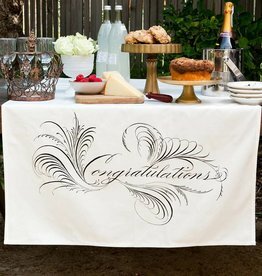 They elevate any celebration to special affair status. 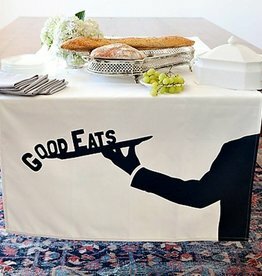 Table banners are a distinct alternative to traditional tablecloths or runners. 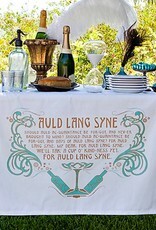 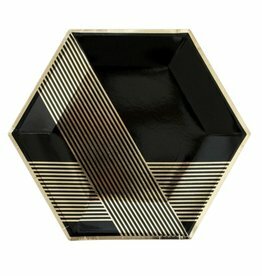 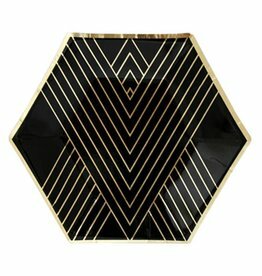 Made of fabric, not paper, they’re reusable year after year and the hand-crafted details lend an heirloom feel.